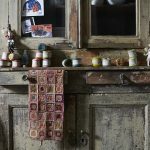 Gift, wrapping and decorating ideas for Christmas. 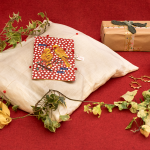 Including presents under £25 and how-to make a parcel pocket trimmed with beautiful ribbon. 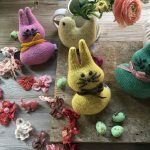 Easter Treats from Loop – and a Free Pattern!